A Sutton Place Classic 6 in one of New York City's premier luxury co-ops! 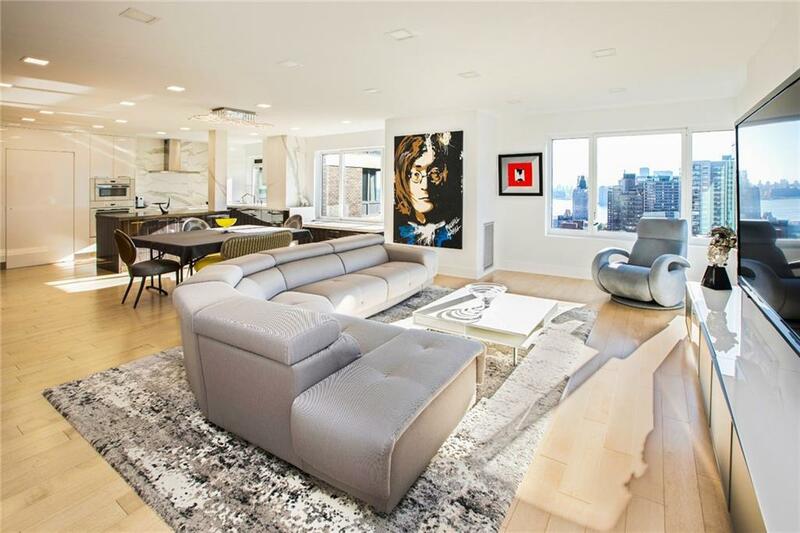 This 33rd floor home offers a panoramic view of the East River, the 59th Street Bridge and the City's most iconic buildings. Step off the elevator into an elegant semi-private vestibule shared with only one other apartment. Easily convertible to a three bedroom, the spacious floor plan includes 9' ceilings, an enormous en-suite master bedroom with double exposures, motorized shades and two full bathrooms with heated floors. The Customized Walk in Closet will fit all of your clothes and more.This split loft like floor plan also features a second bedroom, 3.5 bathrooms and hidden sliding door for living room separation. The dining room and windowed eat-in kitchen provide a southern view of Manhattan and The East River that will make you cancel your yoga class.You will love the sun cascading through the large windows throughout this 2400 SF apartment enjoying a glass of wine after a long day on your oversized private balcony with gorgeous, breathtaking views . No detail was missed in this top of the line 2017 renovation. 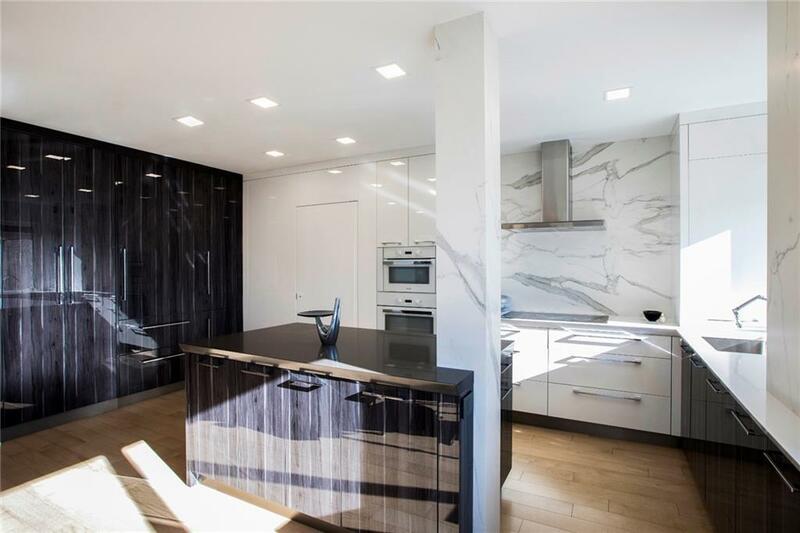 The kitchen includes Ceaserstone counter tops in pure white and raven, a Sub Zero fridge, Miele double ovens and refrigerator drawers, a Thermador Induction Cooktop, Kohler faucets,custom cabinetry with soft close drawers and much more. Beautiful Preverco Latte Maple Wood floors flow throughout. 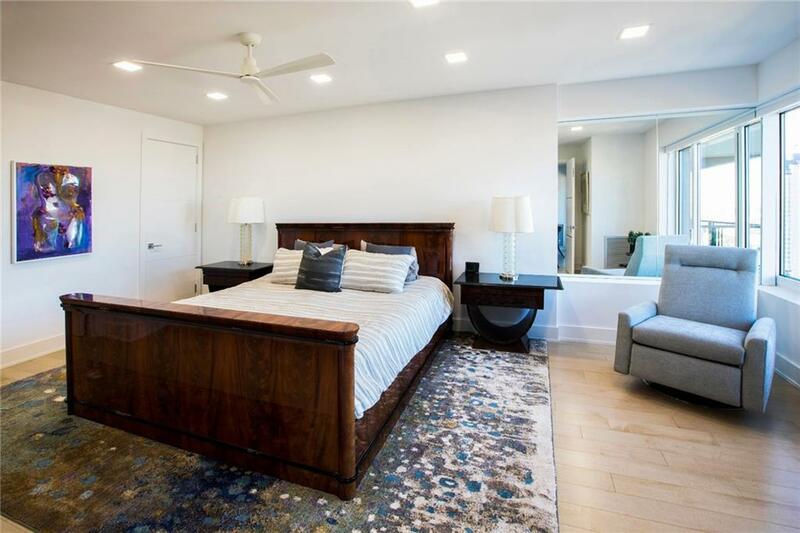 Recessed LED lighting is well placed through the entire apartment using Profilux fixtures.Building amenities include a renovated gym with state-of-the-art equipment. Set back from the street with its own driveway and unparalleled staff, the building includes a garage with valet parking.The Sovereign offers a 24-hour doorman, security desk, concierge, 24-hour engineer on duty and an on-site management office. Pieds-a-Terre and pets allowed. 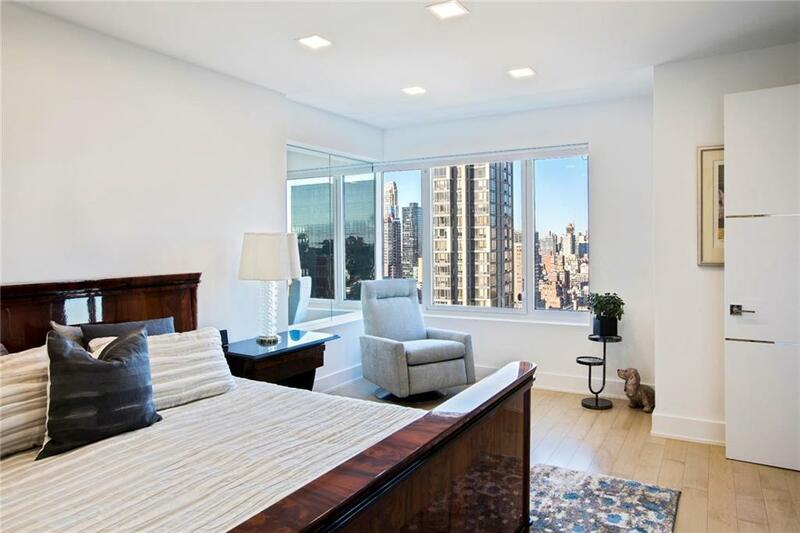 Designed by famed architects, Emery Roth and Sons, the majestic and acclaimed Sovereign endures as one of the very best in security, comfort and elegance. Listing courtesy of Nicole Gary of Keller Williams Nyc.